anyone heard about sushivid before? 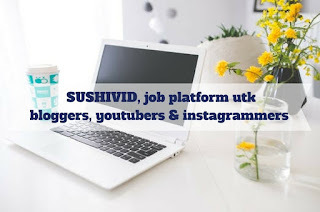 if not, you can check previous entry here >>> Jana income dgn Sushivid; hanya untuk bloggers, youtubers & Instagrammers <<< ... and GOOD NEWS for everyone, Sushivid will carry out their very 1st workshop , yeah! what's there inside the workshop? 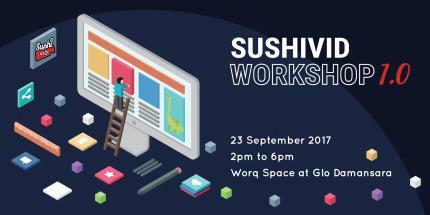 if you ask me, I have no idea what will be inside the workshop unless you come to the event ... below is the details for info. On top of that, we'll be having an onsite campaign for MYCYBERSALE during the workshop as well, and you will be paid RM30 after you completed the campaign - but only if you complete the exercise that we will give during the workshop. Best part is that even your friend can partake in this onsite campaign and he/she will be paid RM30 too! Keith is the one who has been getting campaigns on the platform and is quite the expert about client's perspective. He'll be giving you advice on what brands look for in influencers; so you can understand more on what they want. 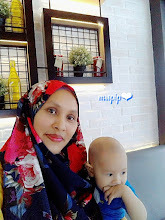 Firdaus has launched over 120 contents across Blog, Instagram, and YouTube - all in one year. He'll be talking about what you need to know on becoming a better content creator; from how to write a killer proposal to how to price yourself. Felicia will share her insights on how to create a genuine content across your platforms as she herself has worked with multiple brands - namely as the CTO (Chief Travel Officer) of ShopBack Malaysia, being one her most successful projects. 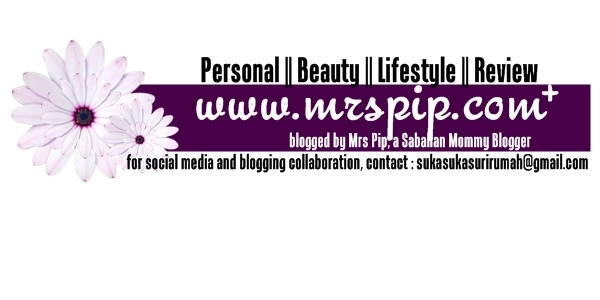 Check out her videos HERE. 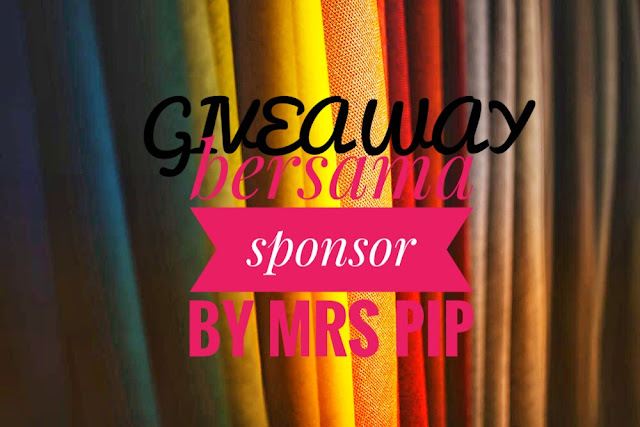 Purchase your ticket for only RM20 via this page and you can bring your plus one for FREE! We have an on-ground campaign for MYCYBERSALE that is up for grabs during the workshop, all you have to do is take part in one of the exercises that we will conduct and the campaign is confirmed to be yours! That's not the best part - we will also credit RM30 into your account right after you post your contents (Blog/Instagram) live during MYCYBERSALE (9-13 October 2017). You guys will be walking away with this super cool SushiVid Unicorn shirt! huhu.. how i wish i could join this.. tapi jauh bebenorr..
yang berkesempatan bolehlah ambil peluang.